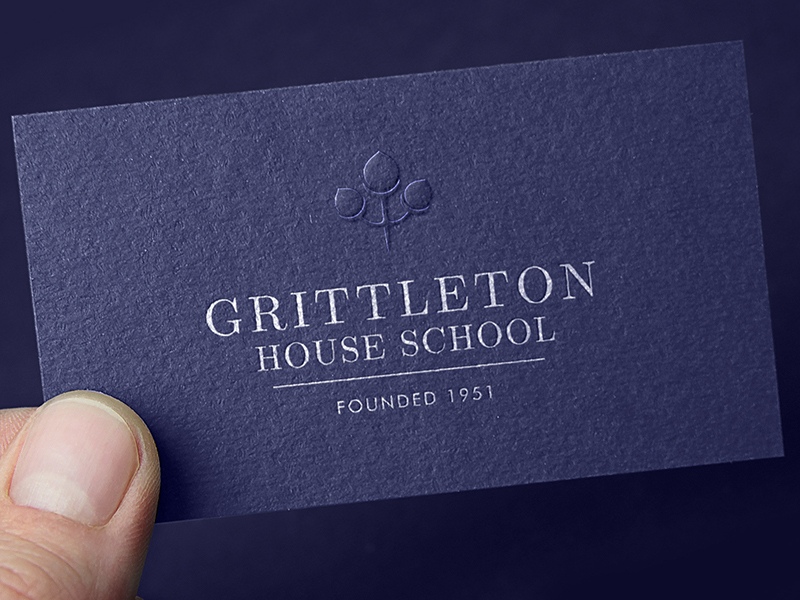 This simple and amazing business card was designed for Grittleton House School. 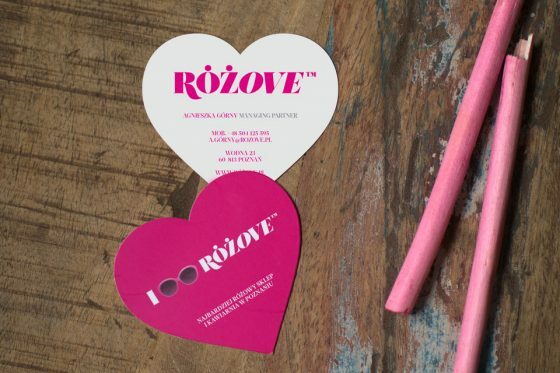 The logo of the school is embossed into the card and creates a nice effect. 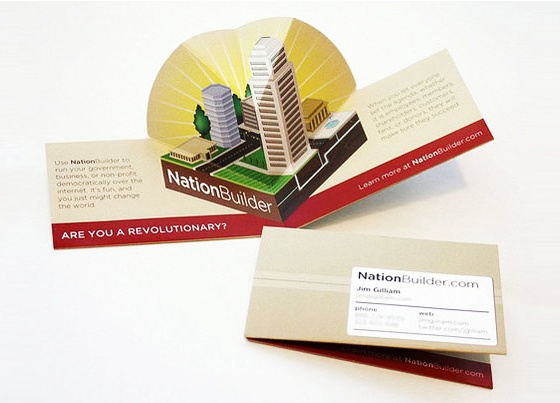 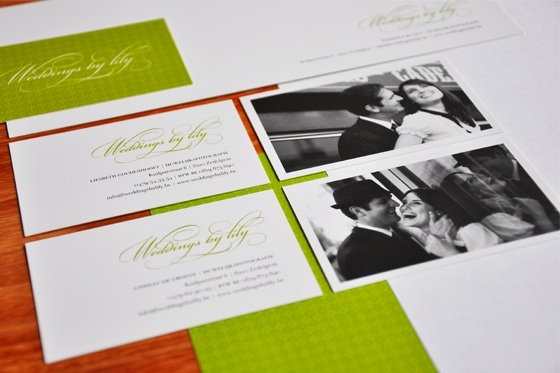 The card was designed by Samantha Neville, a digital designer from the UK.